Onam is around the corner. 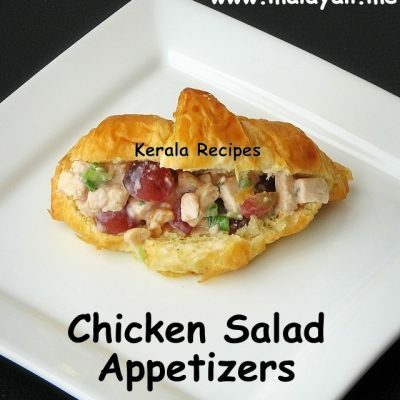 On 9th September 2011, Malayalees all over the world will celebrate Onam. 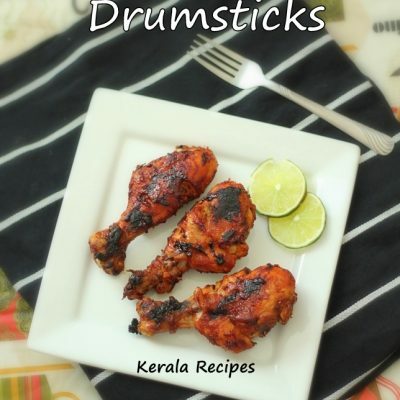 You can find Onam Recipes here. Wishing you all a very Happy Onam!!! 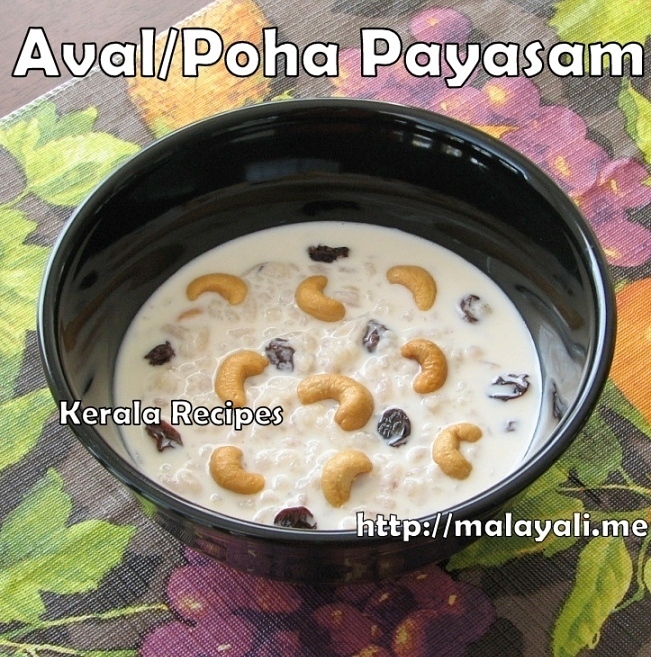 Here is the recipe for an easy Payasam using Aval (Flattened/Beaten Rice). You can make this Paysam quickly without much effort. Wash the Beaten Rice thoroughly. Drain and keep aside. Heat 2 tbsp ghee in a non-stick pan and add the beaten rice. Lightly roast it for a few minutes until it becomes crisp. In a wide pan, heat 2 cups of milk. Add the roasted beaten rice, sugar and cardamom powder. Keep stirring so that the milk doesn’t stick to the bottom of the pan. Add a pinch of salt to balance the taste. Cook the beaten rice for around ten minutes until it has softened. When the Beaten Rice is cooked, add 1 more cup of milk. Simmer the Payasam for a few more minutes stirring frequently. Reduce heat and add condensed milk. Keep stirring for another 2-3 minutes and then remove the Paysam from stove top. In a separate pan, heat 2 tbsp ghee. Throw in the cashews and raisins and fry until the cashews begin to brown. Add the fried cashews and raisins to the Payasam. Serve this yummy Aval Pyasam hot or cold. You can use either White or Red Aval/Poha for making this Payasam. I used White Variety of Aval. If you are in a hurry, you can skip the roasting part and directly cook the Beaten Rice in Milk. If you like your Payasam to have a thinner consistency, use 4 cups of Milk instead of 3 cups. Hi Jisha, My wife tried the Aval payasam. It is really delicious. 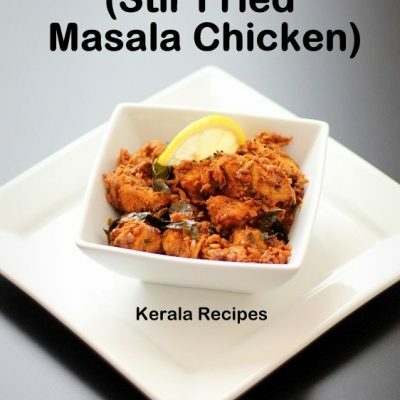 Hi was just googling for some recipes and i came across your website, this is really good, so many good recipes are there, it is really an ocean i can say. 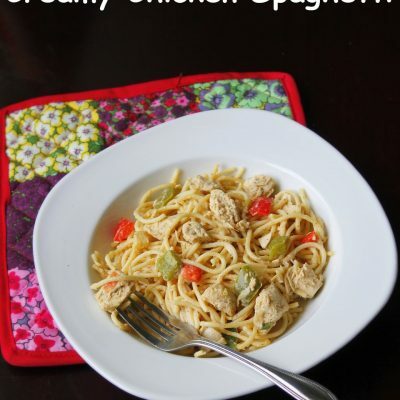 Could you please post some good and healthy recipes for babies, age 1 yr, thanks. 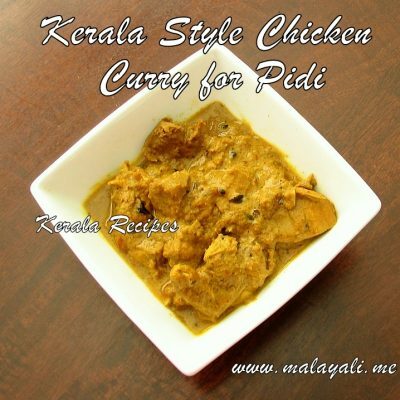 Have to try this .. Do we need condensed milk for sure for this recipe? Will that be good with only normal milk? I’m not sure where to check for condensed milk. Condensed Milk is optional in this recipe.